Unlike my first four fairy tales, this one is inspired by a real medieval practice – that of pounding coins into the bark of an oak tree and making a wish. It’s also the first that is bluntly humorous. It contains so many tropes from traditional fairy tales even I lose track in the first three pages. And for the first time, the cover does not show our hero – but rather, her self-absorbed sister. 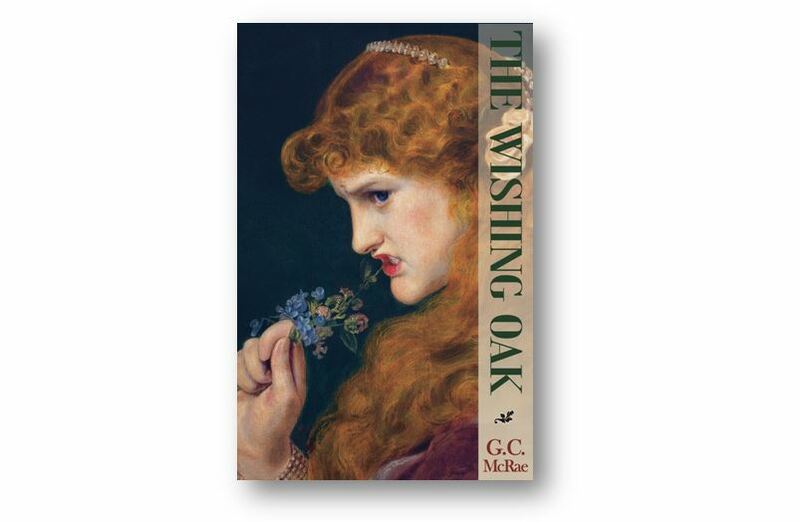 Here is the link to The Wishing Oak on Amazon.